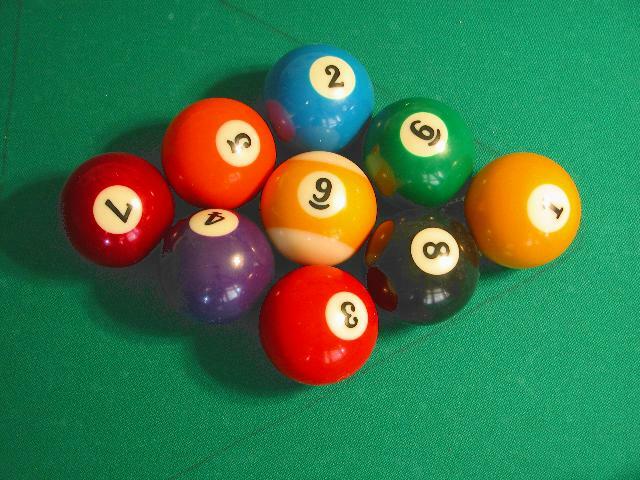 The Blind Squirrels Billiard Club, formerly known as the Motorola Billiard Club, meets regularly at Q & Brew on Thursday nights starting play at 6:00 PM. Q & Brew is located at 3400 S. Mill Ave, Tempe, AZ. (they are set behind the SW corner of Southern and Mills Ave - behind the store fronts lining the corner). Traffic notes: if coming south on Priest, turn east on Broadway and south on Roosevelt then east on Southern - turn right just after crossing the RR tracks, and this should save you 15 minutes along the way. 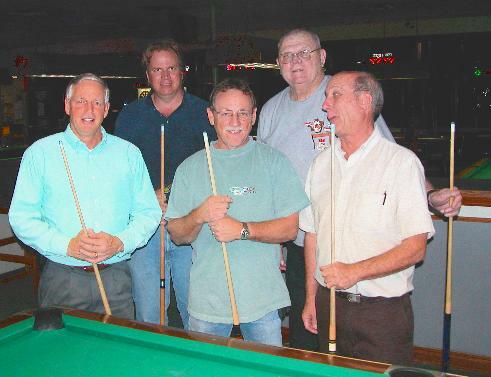 Our club's purpose is to facilitate the exchange of information and general cooperation between members, to promote billiard knowledge, create a fraternal group of players, conduct club programs, and activities so as to advance the general interest and welfare of billiards in within our community. Our club was founded in 1970 by a group of Motorola employees. The club was sponsored by the company for 25 years, (until 2004). The club has a constitution, bylaws and elected officers. The newly revised Constitution was drafted and approved 16 December 2004. Our membership is open to persons interested in the sport of billiards and desiring to play with a small group of dedicated pool players. Our club President is Doug May and our Secretary-Treasurer is Paul Bennett. Paul can be reached during the day at 480 435 8660 or by email at kd7kdo(atsign)yahoo.com. All persons interested in Billiards shall be eligible for membership. Presently, there are no membership fees to join the club. Members must attend at least four activities throughout the year to remain active voting members. 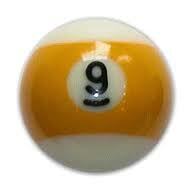 The club hosts a formal Nine Ball round robin tournament each Thursday night at the Q & Brew starting play at 6:00 PM. Each player contributes $10 to pay for the green fees (table time) and an award. A winner is determined each evening by best score plus handicap. The handicap for each player is determined to allow a fair and equal chance of winning the award. The award is equal to the amount of contributions minus the green fees. All members and new prospective members may be players in the round robin tournament. Treasury report for the club Dec 2019. The last Annual meeting on record was held December 14, 2006. The first Annual meeting was held December 16, 2004. The club continues to meet at Q&Brew on Thursdays at 6 PM with attendance between 4 and 8 players.